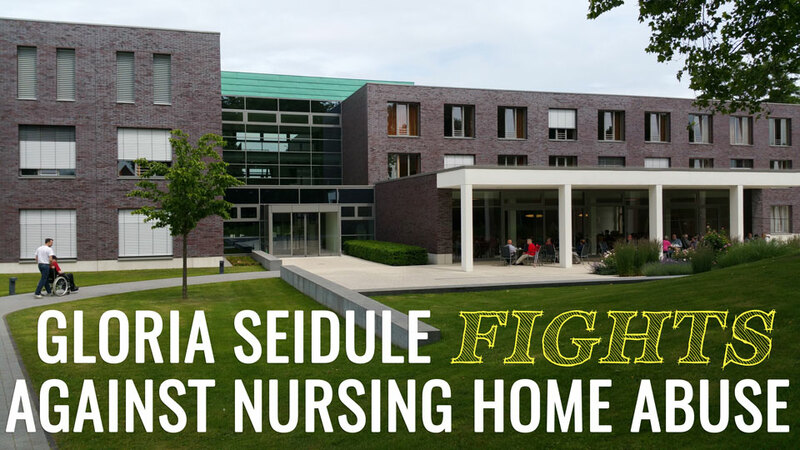 Personal Injury Attorney Gloria Seidule fights for justice and to help stop nursing home abuse. Righting wrongs for 30 years, she's got the experience and resources to take on the most challenging cases. Gloria Seidule’s client thought his surgeon had saved his leg when he was discharged to a nursing home. But an infection developed and the nurses and doctors ignored it resulting in an amputation. Gloria Seidule is bringing a medical malpractice and nursing home abuse case, a high level of difficulty case with numerous defendants. Some personal injury lawyers do not handle this high level of difficulty case due to inexperience and lack of funds. Gloria Seidule has the experience and resources to take on this catastrophic damage case.